Oh God, SignalR is making my life better! 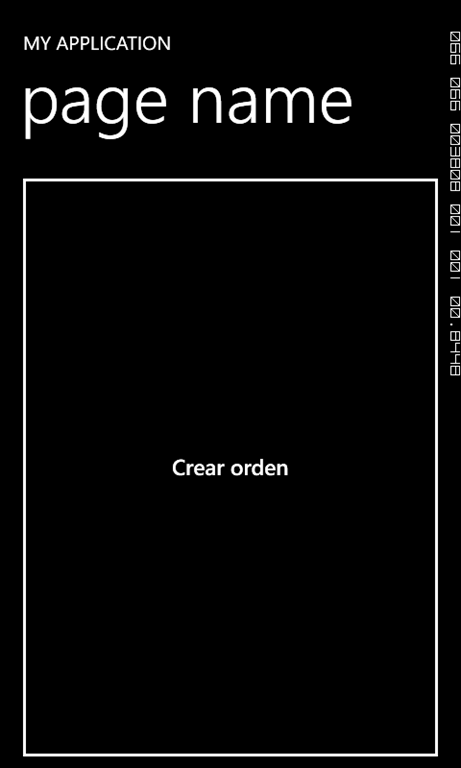 My new personal project is a system to control orders in a restaurant. The waiters make orders than consist of several products. The left part is where the orders are shown sorted by time elapsed since they were ordered. The right part is lists every product. This is the other client, for waiters. It has a very very basic interface with a huge button that creates a sample order (actually, a blank order). I’m learning a lot with this and I’m covering 3 different frameworks here! As I always say, the best way to learn is facing it and take it from the horns. This entry was posted in Sin categoría on 29 September, 2013 by Súper JMN. ASP.NET Adventure. My new project using SignalR. I’m currently working on a set of applications to handle the main tasks of my family’s restaurant. This is a snapshot of the client for the kitchen. It’s on a very early state, but you can mark product orders as “Done”. It uses Entity Framework and some concepts of Domain-Driven Design. It’s also using Windows 8.1 and Windows Phone 8 for the clients (the waiters will have another kind of client to request orders to the kitchen. SignalR is needed to notify waiters when an order is ready (or even when a product is ready). I wanted to share the progress on this! 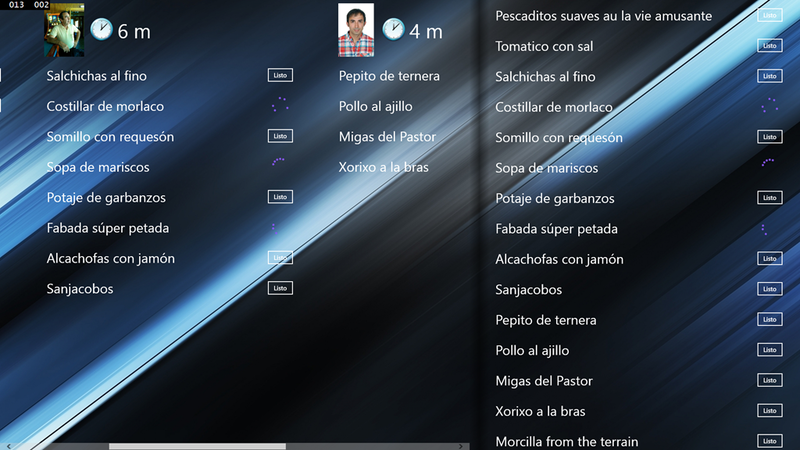 For the moment, I think Windows 8 is a bit limiting in terms of layout. 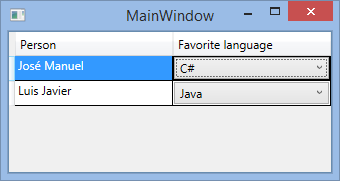 WPF is far more complete. But it doesn’t feel bad at all. I think the lack of Triggers for Styles will be a big headache, but some people are working on a MVVM-friendly way to face this using Visual States. I also feel the asynchrony will be a major let down in a later stage of the solution, but with a bit of help, it can be done. I want to start it simple! 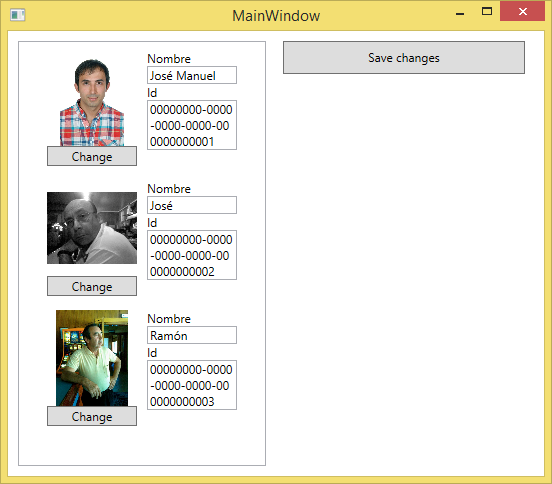 This entry was posted in ASP.NET, MVVM, XAML and tagged Development, MVVM, SignalR, Windows 8.1 on 24 September, 2013 by Súper JMN. This entry was posted in Sin categoría on 24 September, 2013 by Súper JMN. Great for MVVM: Behavior that executes a Command on Double Click! Did you ever wanted to accept a dialog when the user double clicks an item in a ListBox? Now you can! This is the Interaction Behavior you have been looking for! apply it to any Selector derived class and it’s done! You only have to set the Command property of the behavior to any Command and it will execute when it user clicks an item twice. Woohoo! I think it works like a charm. 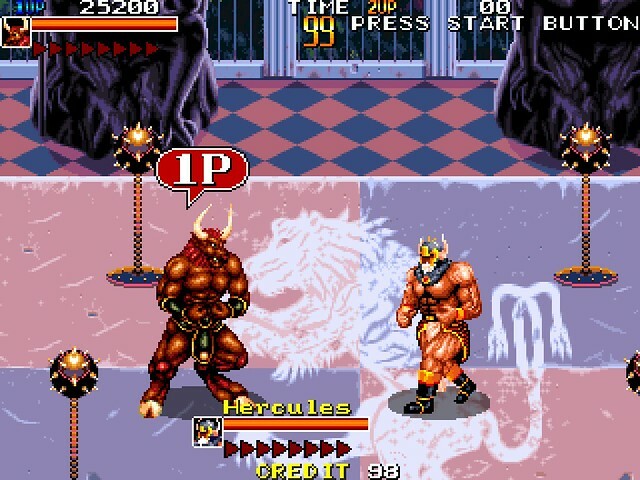 EDIT: Do you know the best of this? The Cinch MVVM Library by Sacha Barber already included something very similar! But it behaves a diffently: if the command you associate to the behavior can not be executed, the Selector you applied the behavior to will be disabled! This entry was posted in Sin categoría on 18 September, 2013 by Súper JMN. ComboBox to link one entity to another. I don’t forget WPF! Here is a pretty common situation in which you may need to link (via UI) two entities. For example, you have a list of people and a list of programming languages. In a view need to assign to each person their favorite programming language. This is the code I had to write! 🙂 (The XAML is the important thing here). 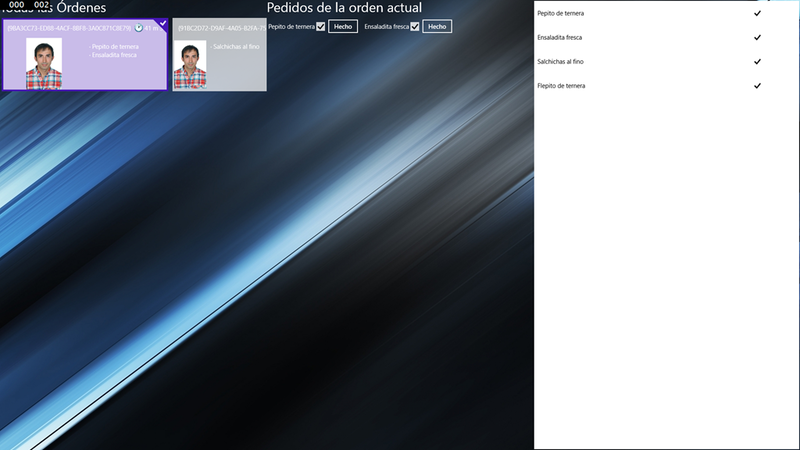 This entry was posted in Sin categoría and tagged WPF, XAML on 17 September, 2013 by Súper JMN. Juan María (@gulnor) tipped me this morning that the scenario might be appropriate for Reactive Extensions. Another noticeable lack of knowledge in my experience! This entry was posted in Sin categoría on 17 September, 2013 by Súper JMN. I’m going to try something: Posting a project to my blog. I rarely trust posts with snippets in which they try to guide you to do something you’re trying to learn. Most of times you end up with a mess, a project that doesn’t work and you being frustrated and feeling silly. I will try to explain the current challenges I have found in my next post! Stay tuned! Start Visual Studio as Administrator. Important. Right click the solution and choose Startup projects. Sort them. The server should start first! The action for both should be “Start”. Run the project. It will throw an exception because we have to configure the IIS Express. You have to run the project for the required configuration to be auto created in the configuration folder (next steps!). In the <bindings> section of the site you should copy the existing binding a copy it below. Replace “localhost” with the IP of the machine you are debuging into. In this case, my IP is 192.168.1.182 (a private IP in my local network). Choose to debug the Windows Phone with the emulator. If you choose a real device, make sure the development machine and the device are in the same network. Try it and tell if if it does! You should see a browser window that complaints about something, BUT the important thing is the Windows Phone Application that runs (in the emulator). Click the button “Retrieve orders” and a list of n elements with some random data will be brought to you from the server! If you press it again, the data is taken again. That’s all! It client receives the data from the server. Silly, uh? You should have seen the hard time I had trying to figure how to do it, hahaha. This entry was posted in Sin categoría on 16 September, 2013 by Súper JMN.